Our adventures in our new Paseo "Muddlin' Through"
One of the Facebook forum folks had this question, so I figured I would answer here on our blog as well since it’s probably something other might wonder about. * Turn on the receiver via its power button. * Turn on the TV power switch on the wall below the TV. * Press “TV” and then “Power” on the larger remote to turn on the TV. After a short time (15 seconds?) the DVD will start to display its menu and such on the TV. If the DVD was already inserted and you had the receiver on another source, you will need to switch it to “Disc” by pressing the “Source” button on the receiver until it displays “Disc” and then pressing “Enter” on the receiver. Some of the receiver steps can be done via the remote, I only listed the way to do it via the front-panel controls above. 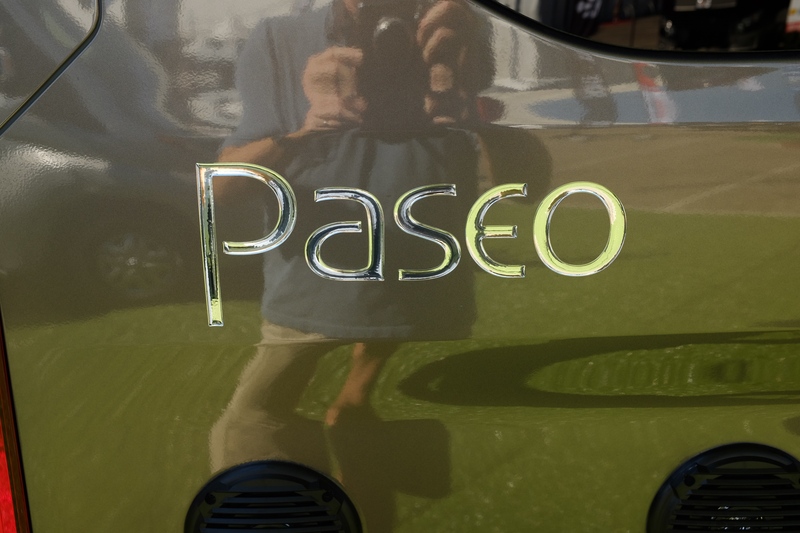 This blog is the record of Don and Linda Meyer's adventures in our Winnebago Paseo RV! Muddlin' Through Paseo Blog at WordPress.com.